Open Sign LED Neon Sign for Business Displays: LED Neon Light Sign 19.7” x 10.8”Open Signs for Shops, Hotels. 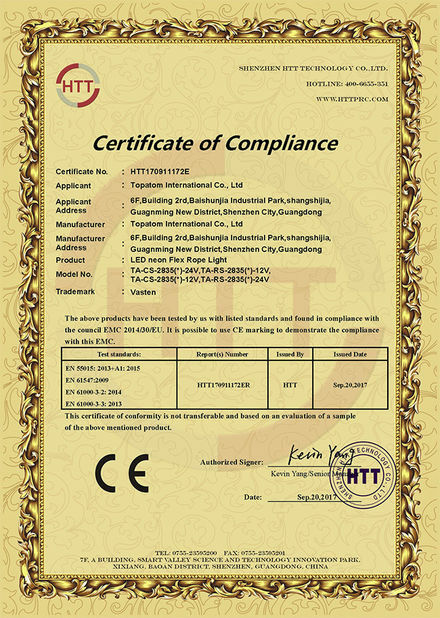 Why Order from TOPATOM International Co.;ltd? 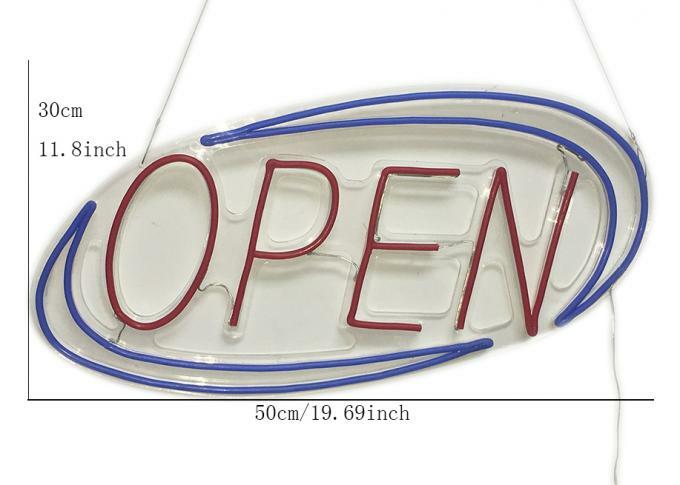 No Breakage Shipping Guarantee - We take extreme care in packaging your Neon Sign so that it arrives to your door without breakage. 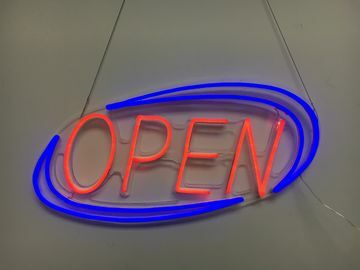 If your neon sign is somehow damaged in transit, all you have to do is call us and we will promptly have the sign returned, repaired and re-shipped to you at absolutely no charge! 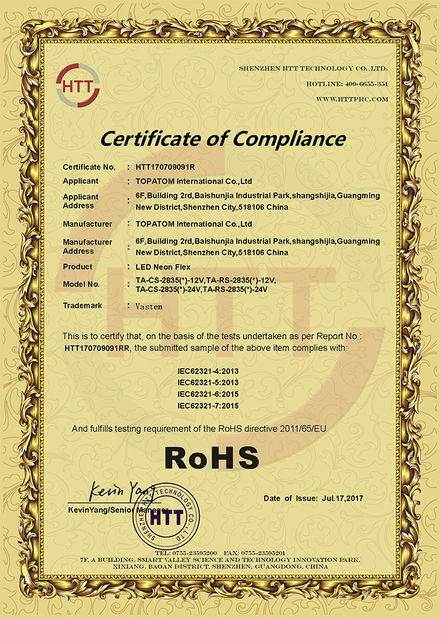 30 Day Satisfaction Guarantee - If you are thinking about purchasing one of our Neon Signs, but are still not sure if it is the right choice for you, remember this; We offer a 30 Day Satisfaction Guarantee which means that if you purchase a stock neon sign with no custom options, and decide within the first 30 days that the sign is not the absolute best investment for your money, you may return it for a full refund of the purchase price of the sign (excludes shipping charges). You will not find this type of Guarantee with any of our competitors, so feel confident in placing an order with us at Topatom!